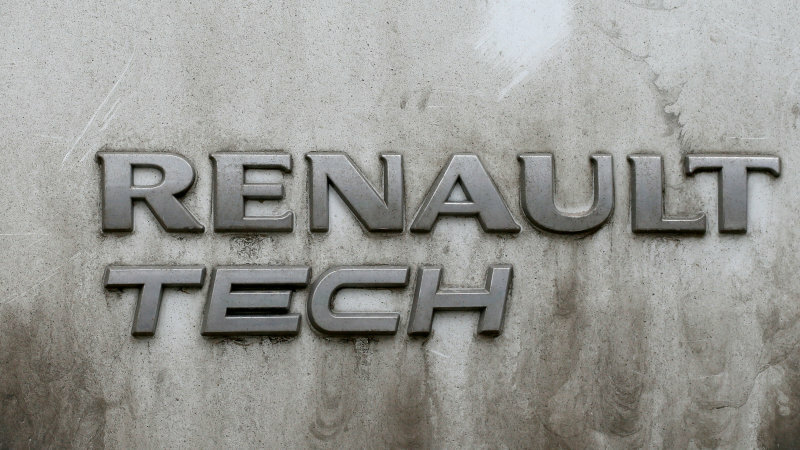 Filed under: Green , Renault In a statement released today, Renault denies any wrongdoing. 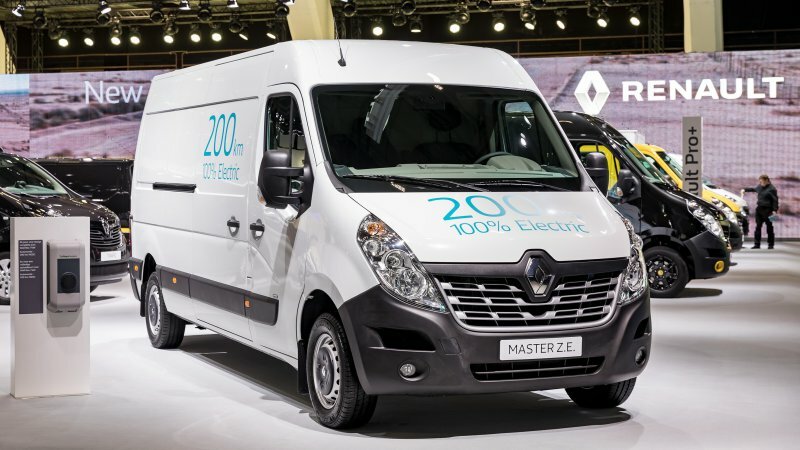 Filed under: Green , Videos , Geneva Motor Show , Renault , Green Automakers , Concept Cars , Electric The EV world needs more of this sort of thinking. 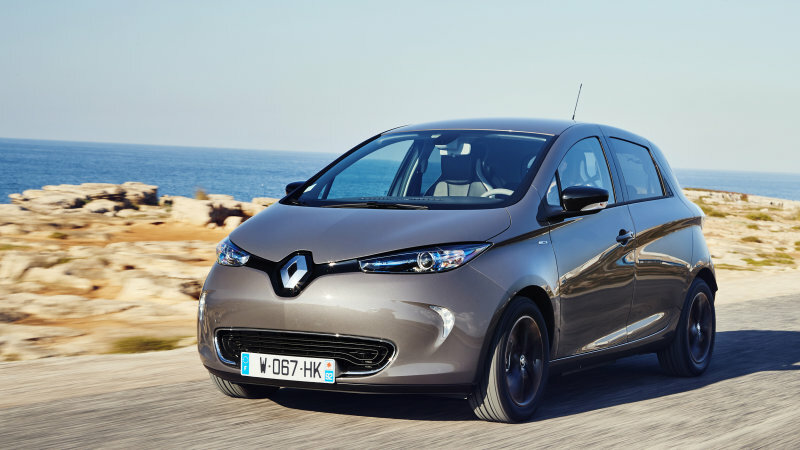 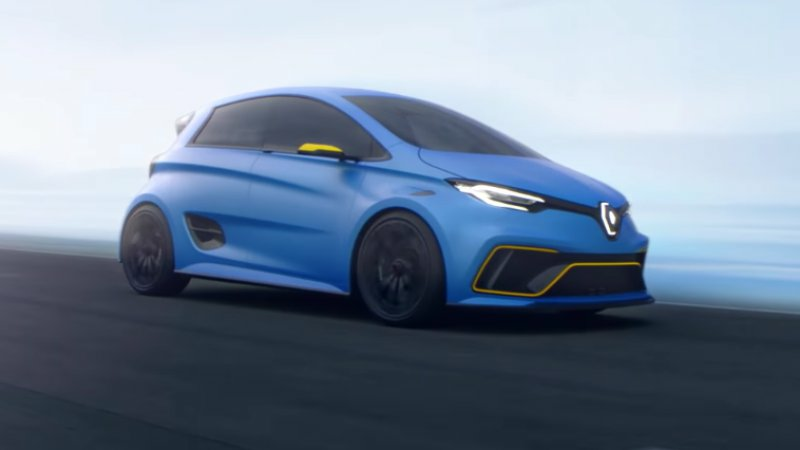 Continue reading Renault Zoe e-Sport Concept is a hot hatch for the EV crowd Renault Zoe e-Sport Concept is a hot hatch for the EV crowd originally appeared on Autoblog on Wed, 08 Mar 2017 16:30:00 EST. 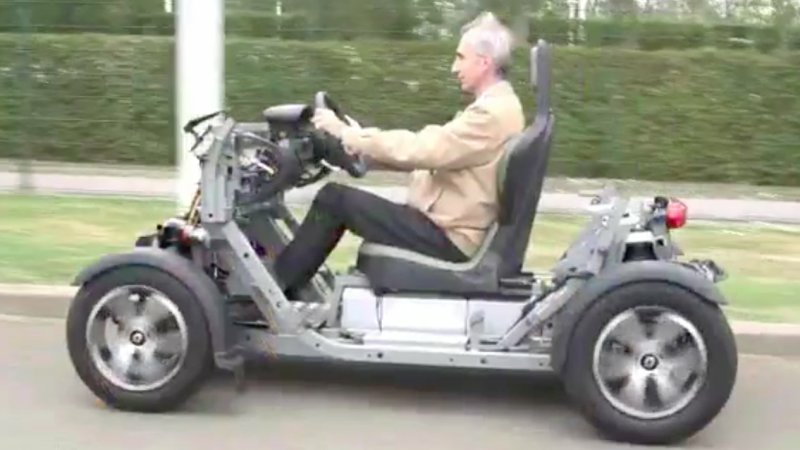 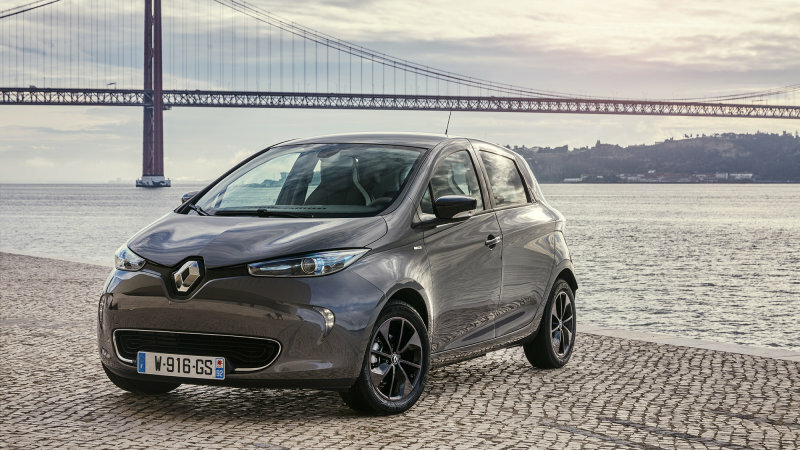 Filed under: Green , Videos , Renault , AutoblogGreen Exclusive , NEV (Neighborhood Electric Vehicle) , Europe , Technology , Electric Renault says it’s the first mass-market automaker to make its electric-vehicle technology open-sourced.